Macon’s First Church and Mother Church of the Diocese of Atlanta Christ Church stands in the heart of our historic city. The town of Macon was created by an act of the Georgia legislature in December, 1822. Three years later, the Rev. Lot Jones traveled on a missionary tour to the new town and helped to establish the congregation of Christ Church. The Church was officially incorporated in 1825, and is known as the first church in Macon, Georgia. The first church building, located on our present one-acre lot, was opened for services in 1834 and was consecrated in 1838. The growing congregation of Christ Church quickly outgrew the first building, which was torn down and replaced in 1851 by the present stucco-over-brick, Gothic style building. Iconic Images. Plain. Simple. Featuring the Music Photography of Kirk West. Casual, Open Studio Format- come see artists at work every weekend. 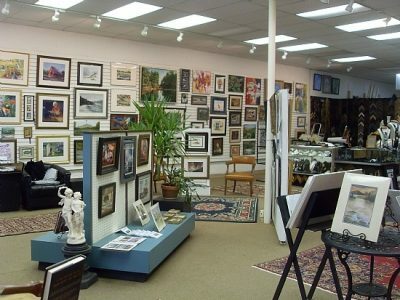 Find wonderful art originals – many local artists’ work. An eclectic, affordable collection of fine art, paintings, pastels, oils & acrylics, gifts and crafts, plants, jewelry, pottery, stained glass, photography and more. Something for everyone. Lots of good conversation and it’s always casual. Bring the kids – they can do some artwork while you shop. Our mission is to recognize today’s Georgia radio professionals as well as the pioneers who shaped radio in the state, since March 15, 1922, when the first radio station in the state signed on the air. 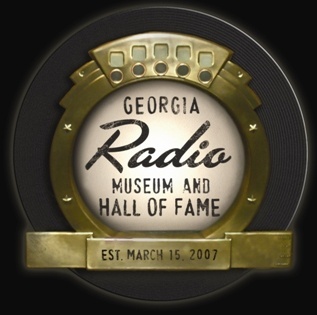 The Georgia Radio Hall Of Fame is dedicated to the acquisition and preservation of radio artifacts, memorabilia, audio, equipment, written and oral history. Located in Macon, Georgia, the Georgia Sports Hall of Fame is the country’s largest state sports museum at 43,000 square feet. Created in 1956 as the Georgia Prep Sports Hall of Fame, the Georgia Sports Hall of Fame has been in existence for more than 50 years. It was expanded in 1963 to encompass prep, college, amateur and professional sports. In 1999, it moved into a permanent new home in Macon.The Georgia Sports Hall of Fame’s building resembles a turn of the century ballpark with a red-brick exterior and green roof. From the old style ticket booths to the brick columns in the rotunda and special lighting, the museum invites visitors to experience the history of sports in Georgia with more than 14,000 square feet of high-energy exhibit space and a Hall of Fame Corridor that honors the over 400 inductees. In addition, there is a 205-seat theater with exposed steel trellises based on the design of Ponce de Leon Park in Atlanta. The Georgia Sports Hall of Fame also offers visitors an extensive research library and gift shop. 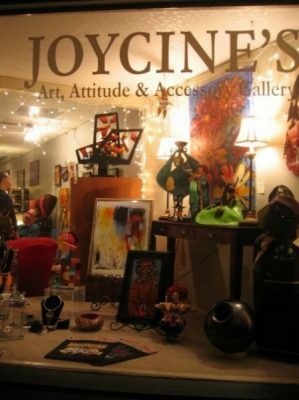 Joycine’s, an Art, Attitude & Fashion Accessory Gallery is one of the oldest fab finds in Georgia celebrating 65 years in historic downtown Macon. “Discover The World—Explore The Universe” at the Museum of Arts and Sciences (MAS), the only cultural institution in Georgia focused on both Arts and Science and the largest general purpose museum in the state, featuring Art and Science exhibitions, a full-dome Planetarium, Observatory, Mini Zoo with over 70 live animals, Discovery House with interactive exhibits, beautiful Nature Trails, a 200+ seat Auditorium, Museum Store, and much more. Situated on a 51-acre site on Robins Air Force Base, the Museum of Aviation is the second largest museum in the U.S. Air Force with a collection dating from a replica of an early 1896 glider to modern-era aircraft such as the B-1B bomber, the SR-71 Blackbird, the U-2 Dragon Lady and F-15 Eagle. 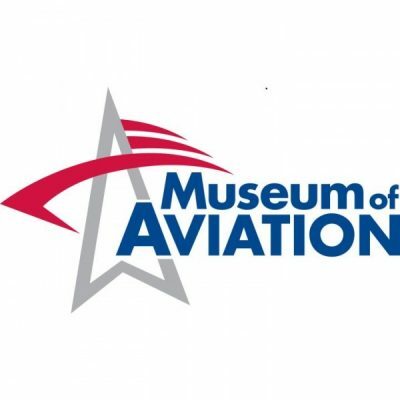 The Museum is accredited by the American Association of Museums. Exhibits tell the story of aviation events from World War II to the present, including depicting the mission of Robins Air Force Base, the largest industrial employer in Georgia.The on-site Georgia Aviation Hall of Fame displays the achievements and artifacts of civilian and military men and women who made significant contributions to aviation in Georgia. 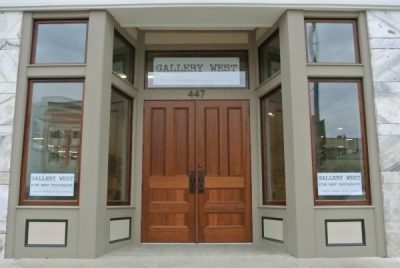 Macon’s largest and oldest art gallery featuring original works by local artists, antique prints, custom picture framing, and more. The Peacock Gallery of Middle Georgia State University is a nonprofit, educational gallery that seeks to educate and enlighten the public about artwork in general, and to let the public interact with the art and learn more about the processes behind it and the thoughts / ideas that brought it about. It was founded in 1971 as the East Gallery and was renamed the as the Peacock Gallery in 2005. 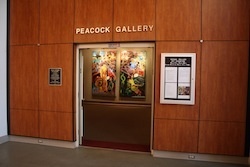 The Peacock Gallery is located on the first floor of Russell Hall at Middle Georgia State University’s Cochran campus. The Perry Arts Center is a non-profit visual Arts Center, providing opportunities for individual growth, self-expression, increased awareness and appreciation of the arts through participation in studio, exhibition, lecture and other educational programs. The works of local artists are displayed at The Center and it is also the host for many artistic, cultural and civic events from ballroom dance classes to art camps for children. 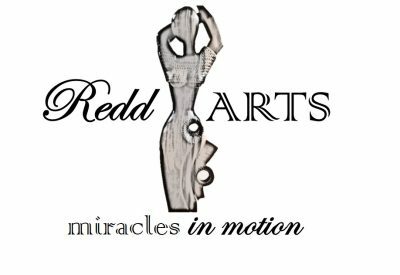 The mission of Redd Arts Company, Inc., a non-profit organization, is to present accessible and relevant dance performances, fine art exhibits, and creative writing that bring together members of the community, support urban renewal efforts, and provide financial and emotional support for organ transplant recipients and their families, individuals waiting for organ transplants, and organ donor families. We are a multifaceted lifestyle and entertainment company. We specialize in public relations, event planning and marketing services for you or your business in Macon, Georgia and surrounding areas. 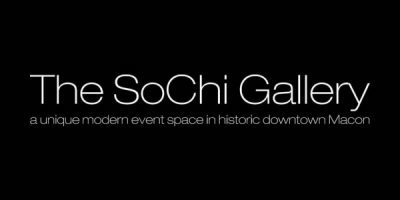 We can help plan your event at our exclusive event venue, The SoChi Gallery, or any location you choose. We promote and market your product, business and/or your event on the web via multiple online channels including Facebook and Twitter. Our studio is a collective of several artists working in a variety of media including Glass, Ceramics and Metal. We offer classes to the public and showcase work from other artists from all over Middle Georgia. The 567 Center for Renewal is a community space for entrepreneurs, artists, and musicians who bring a collaboratively creative life to downtown Macon and surrounding areas through events, classes, and business development. 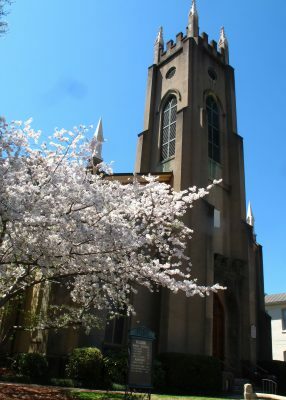 The 567 was founded by New City Church downtown. As a downtown church, New City desired to be a vital and influential part of the city. New City Church began holding services at the Cox Capitol Theater in 2008. The church needed additional space for Sunday morning children’s activities and other things, so they rented space in a small space at 567 Cherry Street. New City Church’s leadership wanted the space to be more than a Sunday space, they wanted a space that served to connect the community and benefit the city. 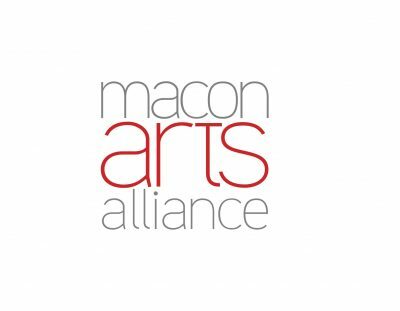 After talking to many people in Macon to understand the city’s history and hope for the future, New City began developing The 567 to be a place where New City and Macon could together celebrate the arts. 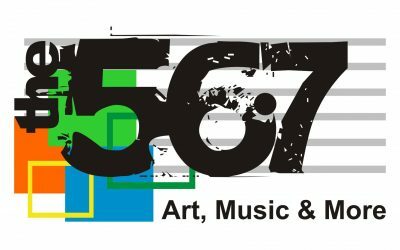 The original 567 was a huge success in helping to enjoy and shape our downtown’s culture and community as the city united to enjoy music and art. In 2010, The 567 moved to a much larger space at 533 Cherry Street, with greater opportunities to help downtown Macon grow and thrive. The organization added art classes, offices and coworking space for new businesses, and business workshops. They were also able to partner with other groups to host literary events, spoken word events, and lunchtime dance parties. 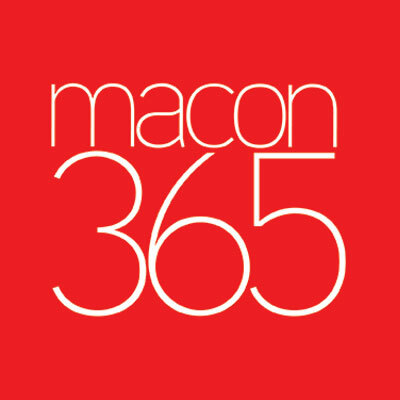 After 6 successful years, The 567 recently purchased and moved into a new space at 456 First Street, where they look forward to increasing their impact on downtown Macon. 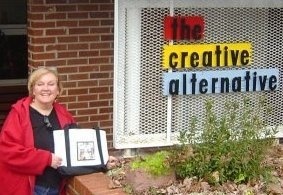 Creative Alternative is an art studio, educational facility and gallery for Macon art that has been supporting the Macon community for over 30 years through the Summer Art Camp programs in painting/drawing, multi-media, portfolio, clay, and guitar. Call for current art class sign up. The Monroe County Schools Fine Arts Center is an integral part of the school system’s efforts to fulfill its mission “to motivate and inspire a passion for learning so all students learn, grow and succeed.” In its efforts to fulfill this mission, the school system is guided by the belief that a youngster’s education should include opportunities to be involved in and participate in a wide variety of experiences. Monroe County students at all grade levels are able to take part in academic and extra-curricular activities, including band, chorus, drama and musical theater and many visual arts programs. What was missing from that robust arts program was a venue that allowed the students to demonstrate their various talents. The Monroe County Schools Fine Arts Center, which opened early in 2017, provides that performance venue as well as space for visual arts displays and exhibits. During each school year, Monroe County’s three elementary schools, its middle school and its high school all stage musical theater productions. Elementary, middle and high schools bands and choruses – which regularly rate superior and excellent at interscholastic competitions – present seasonal concerts during the school year. The Fine Arts Center features a 1,200-seat theater facing a 5,000-square-foot stage. In addition to hosting school-related concerts and theater productions, the facility’s convenient location in Middle Georgia make it the perfect place for visiting performing artists. Already in the few short months it has been open, the Center’s stage has held Nashville recording artist John Berry and 60’s British Invasion sensation Herman’s Hermits starring Peter Noone. Other performance events are forthcoming and will be announced as they are confirmed. Most school-related events will be general admission with tickets at the door. Tickets for professional visiting performers and productions will be available online at TicketAlternative.com. The SoChi Gallery is an event space in historic downtown Macon. With exposed 100 year old brick walls, soaring ceilings, steel beams, and a concrete floor, The SoChi Gallery offers a big city feel in a small southern town. It is the ultimate cocktail party location with a cosmopolitan atmosphere. Located in the heart of Macon’s arts and cultural center, we are within walking distance of many hotels, restaurants museums and the best nightlife. We provide in-house and off-site event conception and production, branding, marketing and promotions. The SoChi Gallery has been proud to serve the film industry as a location for: Film Shoots, Casting Calls, Production Office, Wrap Parties and Film Festival After Parties.